Planned Parenthood Behind CA Rule Forcing Churches to Pay for Abortion Is there Such a Thing as Secular Mindfulness? In a letter published on Deadline.com, Bratcher confronts Milano who has been campaigning along with a contingent of Hollywood elites to threaten economic punishment on the state of Georgia if the governor signs the state’s new abortion law into effect. HB 481, otherwise known as the “heartbeat” bill, will ban all abortion after a fetal heartbeat can be detected, which could occur as early as six weeks. “We are going to do everything in our power to move our industry to a safer state for women if HB 481 becomes law,” Milano threatened last week while delivering a letter of protest to Georgia Governor Brian Kemp on whose desk the bill now sits. 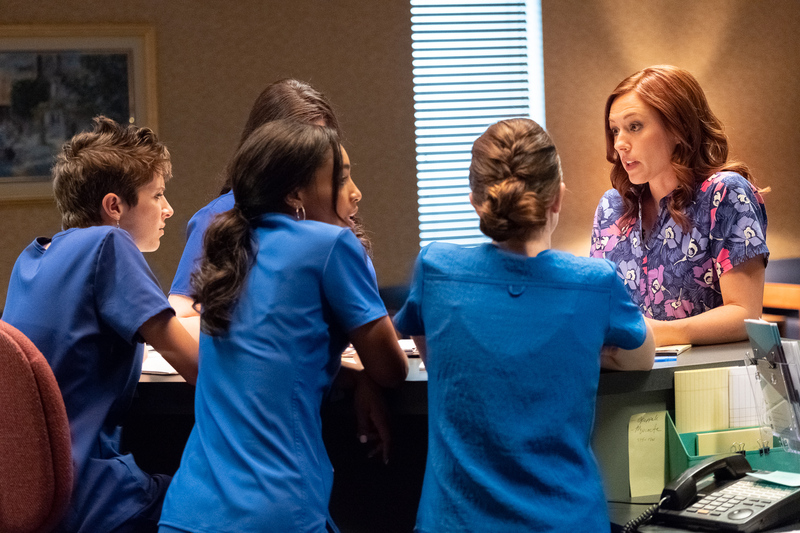 However, Ashley Bratcher, who played former Planned Parenthood clinic worker Abby Johnson in the movie, Unplanned, was unimpressed by the star’s rhetoric which rings hollow when one considers that the only women Milano appears interested in fighting for are those that have been born. She goes on to say how proud she used to be of women like Milano who stood up for women’s reproductive rights – until she learned just a few months ago that her own life had been spared on an abortion table. Bratcher then confronts Milano’s arguments about how Georgia state leaders have gone out of their way to offer huge tax incentives to attract film projects which have generated billions in direct spending for the state. How could they be so supportive of the industry, then take such a “divisive road” by outlawing almost all abortion in the state. If Milano truly wants a working environment that is safe, respectful, tolerant, and full of love, then Georgia is the place to work. We all hope this confrontation with Bratcher will at least make Milano ask herself a few hard questions about what exactly she thinks she’s fighting for in regard to women’s reproductive rights. But even if it doesn’t, this courageous young actress’ public rebuke shows us how bringing the powers of our God-given feminine genius to bear upon the evils of our day can never be a waste of time. As St. Peter tells us, “For it is better to suffer for doing good, if that be the will of God, than for doing evil” (1 Peter 3:17). Let us stand tall alongside our sisters in Christ and not allow ourselves to be intimidated by the numbers that appear pitted against us, for “This is what the Lord says to you: ‘Do not fear of be dismayed at the sight of this vast multitude, for the battle is not yours, but God’s” (2 Chron. 20:15).